Find out what's new at Yankee Doodle Candy! 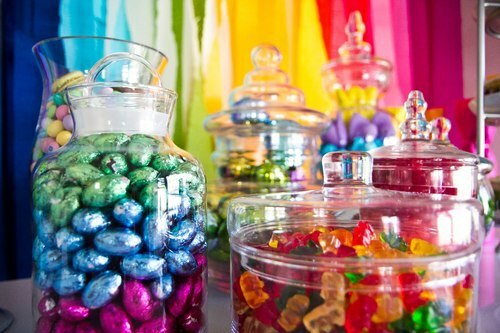 Add a Candy Buffet to Your Next Event! 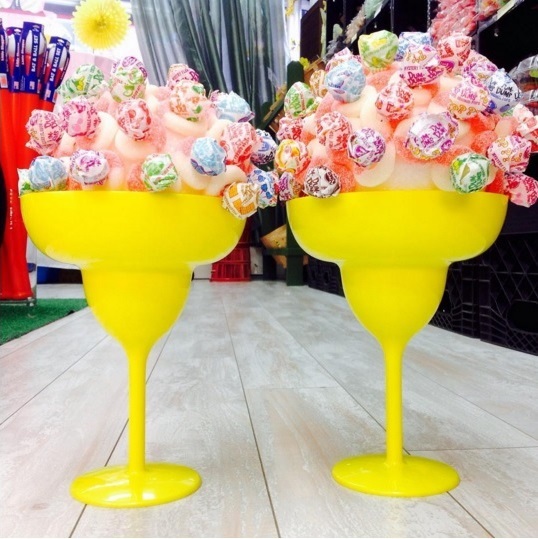 Candy Margaritas! Just in Time for Cinco De Mayo! They're flying off the shelves. Come see all of our custom Valentine's and pick up some chocolate for your Valentine! Check out more here! https://www.facebook.com/Yankee-Doodle-Candy-421882814657622/ Yankee Doodle Candy is Your All American Store! Located in Boston's historic North End! Vintage Valentine's at Yankee Doodle Candy!